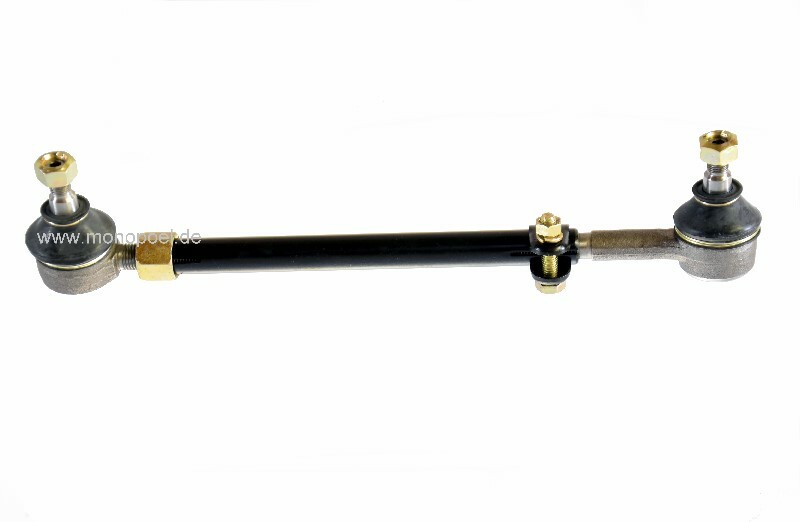 This track rod is suitable for most W124 models, not for 400E/E420, 500E/E500 and E60AMG. 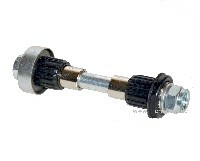 If only one dust cap is torned or damaged, just mount a new dust cover. 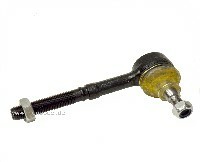 For the track rod end exterior fits the dust cap stama-set-m.